Jonathan Quinn is a freelance "cleaner". As defined in the series, this is a person who will inspect a clandestine meeting spot to make sure it is safe, or will plant cameras and mikes to ensure a record, or will come along afterwards to remove footprints, tire tracks, and the odd recently-deceased body. They clean up after a mission and strive to make it appear nothing happened. While he doesn't work from just one outfit, he laments in the first book that he has recently devoted all his time to one small government agency, known only as the Office. Though he begins to branch out, he finds it too easy to call on them for help, making him indebted to them. He is determined to break the dependency. Just as he was once an apprentice cleaner, taking several years to acquire his skills, he is training a young man named Nate. Nate, who is far too forgiving of Quinn's at-times brusque manners, lost a limb due to an accident which Quinn still blames himself for. And then there is the beautiful Orlando, a former colleague who truly is the yang to his yin both professionally and personally. She had been the young lover of Quinn’s mentor until his death. Years later, Quinn and she reunite and realize the feelings for each other they had suppressed were still strong and needed heeding. 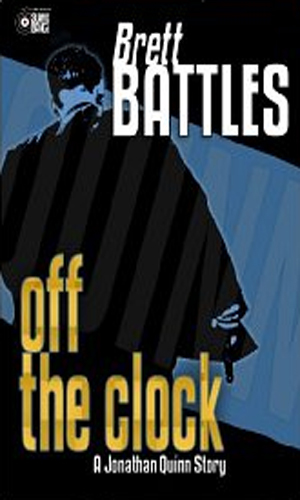 In a released short story, it is revealed that prior to becoming Jonathan Quinn, the man had been a rookie police officer by the name of Jake Oliver but a chance meeting between Oliver and the man who would become his mentor in the business, Durrie, changed that life path completely. Despite his exceptional eye for detail and an impressive ability to think of his feet, Quinn comes across as an average guy, something he is very pleased with as it makes his movements unnoteworthy and his presence easily forgotten by passer-bys. He stands 5'10 and weigh a light 165. 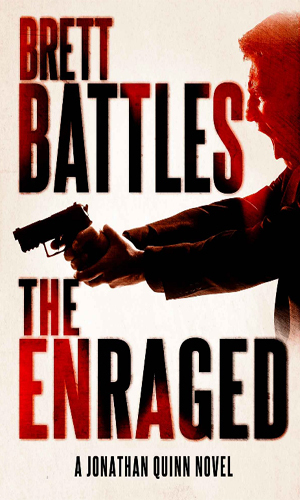 What makes the series so interesting is that while Quinn gets involved in car chases, fist fights, and gun battles as any agent might, he doesn't want to. He is a cleaner and cleaners don't do that sort of work. He just is darned good at it. Jonathan Quinn is hired to clean the area of a recent death by fire. 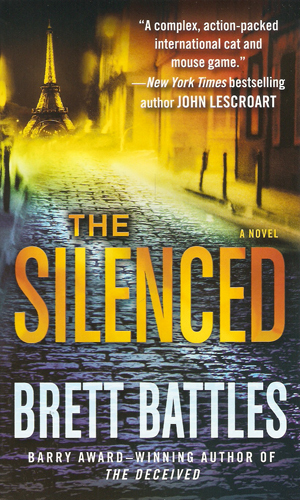 Whe it becomes apparent things were worse than thought, Quinn becomes the target of an assassination attempt and there is little help from his employers as they are also being eliminated. 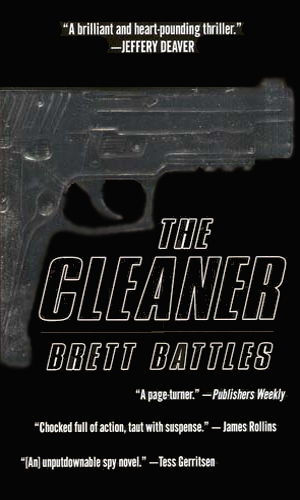 The body that Jonathan Quinn is hired to clean is that of his closest friend, a former CIA agent. Still shook from this discovery, he learns that his friend's girl friend is missing and it is connected to a rising senator's campaign for President. On assignment in Ireland, Jonathan Quinn could only watch when a meeting he was monitoring went horribly bad. 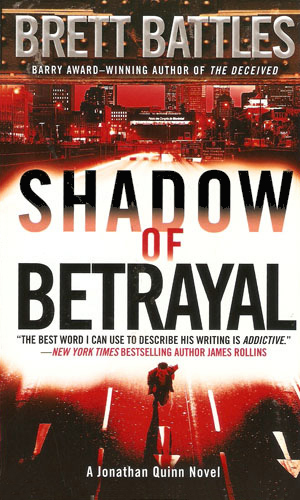 In addition to cleaning up afterwards, Quinn finds himself involved in a conspiracy by a shadowy organization with a plan to greatly disrupt a major summit. The new client had a job that sounded quite simple - remove from a builduing about to be torn down a body that has been inside it for two decades. 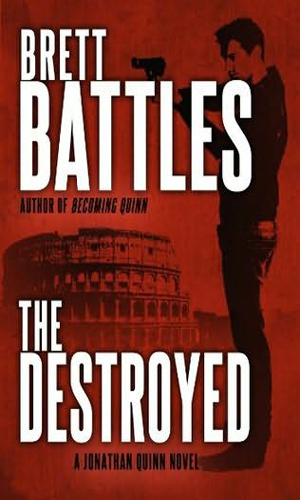 Doing the job, though, gets Quinn and friends caught between two rivals out to destroy each other and not worried about collateral damange. She had been dead for over six years. Her body was disposed of by Jonathan Quinn as part of his cleaner duties. When she is spotted in the capital of Tanzania, however, questions start getting asked but Quinn is playing hard to find. Jonathan Quinn's apprentice Nate has moved on to his own as a cleaner but when he disappears, Quinn knows it is up to him and Orlando to find out what happened in the hopes of rescuing their friend. 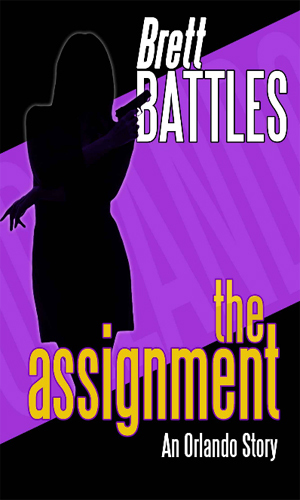 When an assignment goes bad, Jonathan Quinn discovers that someone, to save his own behind, has betrayed people Quinn liked and Quinn is not happy. He is also now out to get the person behind it all and a determined Quinn is impressive. 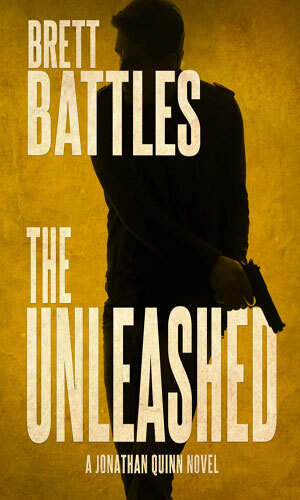 Jonathan Quinn and Nate finished their assignment as directed but then found something totally unexpected in the basement that that results in them on the run with a third party who is being chased by some very nasty people. Lots of people, actually, and all of them meaning business. Escaping to an island for a much desired vacation, Jonathan Quinn and Orlando take their children and hope to relax. That is not possible when someone wanting revenge follows them. 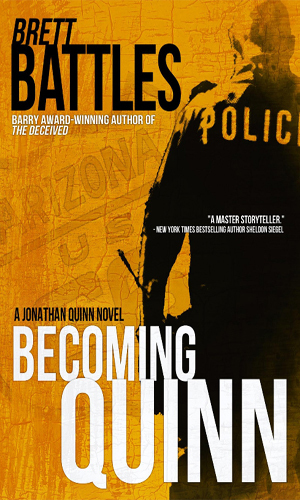 One simple fact in Jonathan Quinn's world is you do not mess with his people and someone did. A person very close to Quinn and Nate has been killed and they are determined to get vengeance. Messing with Jonathan Quinn's friends is not a healthy activity as one man finds out the hard way. Jake Oliver was a young man just out of the police academy as a rookie cop. His life is about to change dramatically, leaving him as Jonathan Quinn, cleaner. Orlando is given a solo mission - pick up a woman at an airport and drive her to her destination with no questions asked. It does not go as planned. 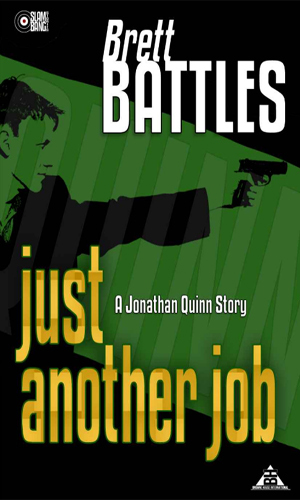 Durrie has taught Jonathan Quinn all Quinn knows about being a cleaner but on this job, learning more is likely to get Quinn dead. Her teacher, Abraham, said this job was a quick in-and-out, simple. Orlando was to find very soon that quick does not mean easy. 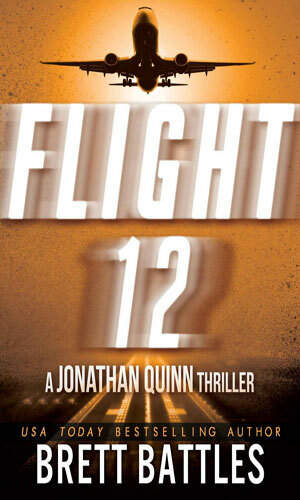 Originally a part of the Flight 12 multi-author project. 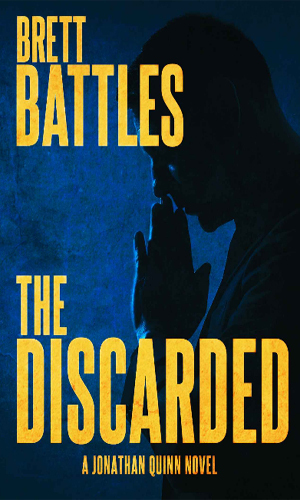 Wrapping up a mission, Jonathan Quinn and Nate get a call for another job, unplanned and unprepared, and when they are pressed into service, they find the trouble that they knew was coming. 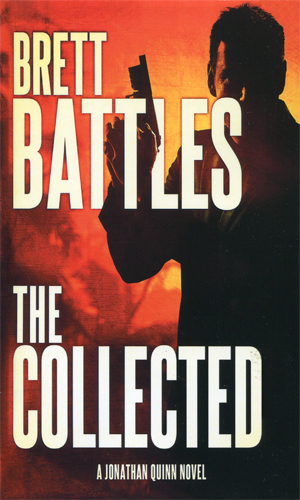 A common practice of my collecting is, when I learn of a new series, to buy a used copy to check it out. When the series is proven worth owning, I visit my local Borders or Books-a-Million or Barnes and Noble or Amazon website to buy a legitimate copy. That's what I did the day after I finished reading "The Cleaner". It was that good. 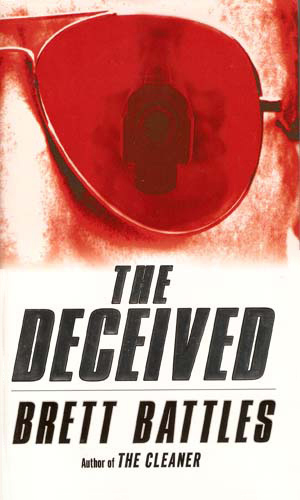 I also picked up "The Deceived", the second in the series. Mr. 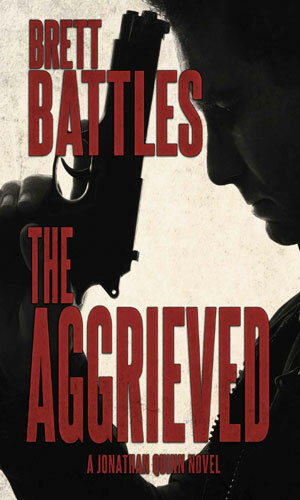 Battles earned my money easily, including being at the bookstore the day the third came out in paperback. I really liked this series. The hero is darn good but not perfect so things don't always go his way. 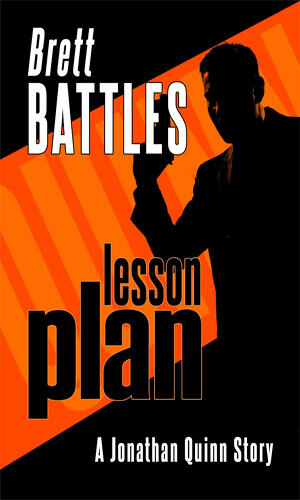 The bad guys are professional enough to be a challenge and bad enough to make you want to see their downfall. The supporting cast is interesting and definitely add to the story. The location descriptions are enough to make you see the place without making you tired of looking. Whenever I finish a book 3 questions routinely pop into my head. 1) Did I enjoy the book? 2) Did I feel it worth the time spent reading it? 3) Would I pick up the next in the series if available? I am quite impressed with the high caliber job Mr. 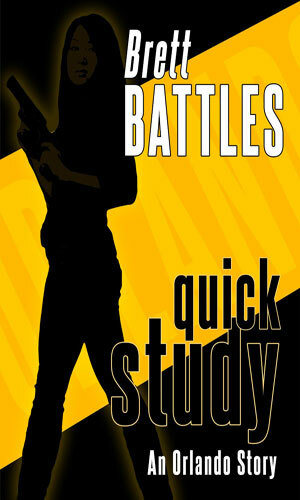 Battles did and look forward to more books. I hope there will be many more. Interested perspective. Three dimensional characters. 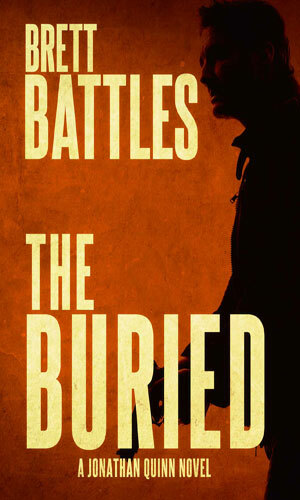 Excellent series.